Dolley Madison was born in the Quaker community of New Garden, North Carolina, on May 20, 1768. 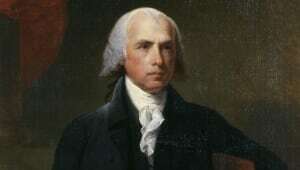 Her husband, James Madison, was president of the United States from 1809 to 1817. 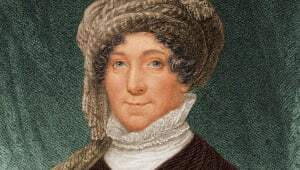 The vivacious Dolley set the template for the role of first lady, helping to establish American political traditions and maintain them through the hardships of the War of 1812. She died in Washington on July 12, 1849. Dolley Madison was born Dolley Payne on May 20, 1768, in the Quaker settlement of New Garden, North Carolina. Her parents had moved to New Garden in 1765 from their native Virginia. Her mother, Mary Coles, was already a Quaker when she married John Payne in 1761. 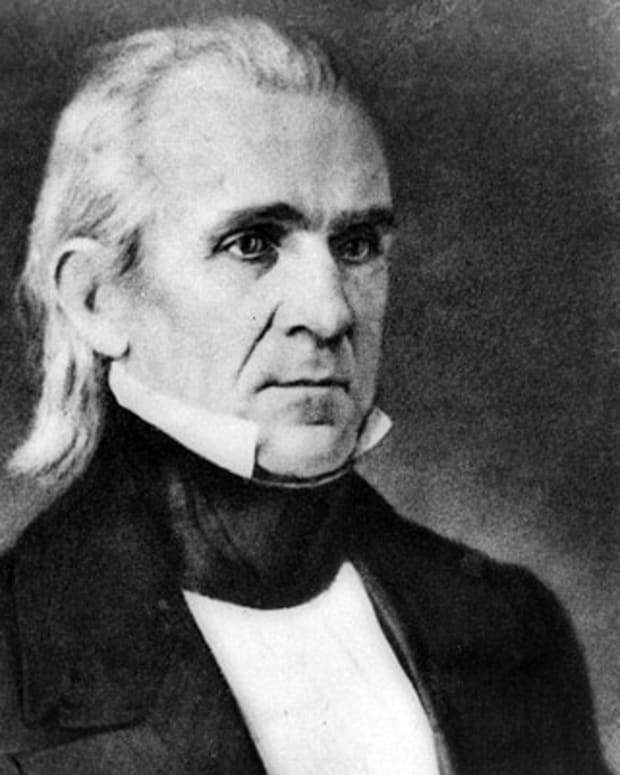 Payne was admitted to the Quaker monthly meeting in Hanover County, Virginia, where he attended services with his wife and her parents until the couple relocated to New Jersey. The Paynes soon returned to Virginia, to live near the Coleses and raise their young children. Dolley grew up at her parents’ plantation in eastern Virginia, with her four brothers and three sisters. Although John Payne owned slaves, his Quaker faith preached against the practice. In 1783, following the American Revolution, Payne finally emancipated his slaves. 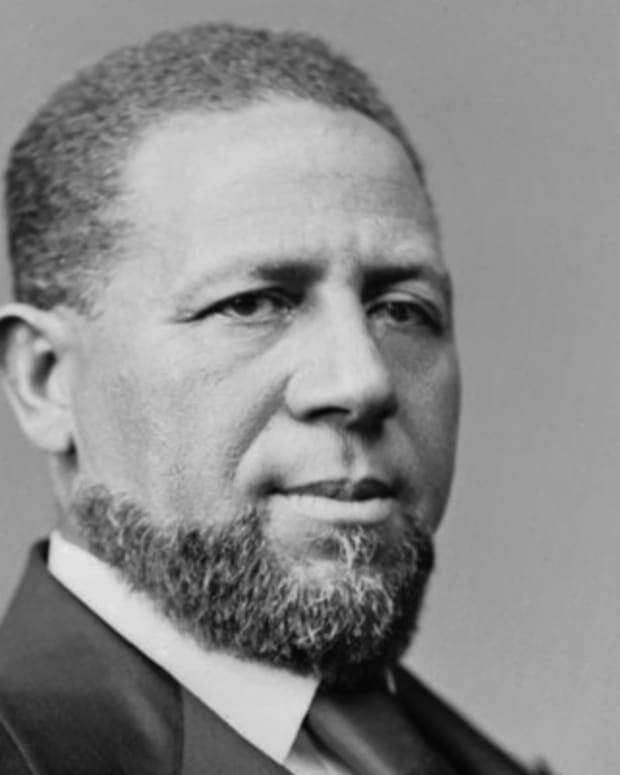 Abandoning the plantation, Payne moved his family to Philadelphia, going into business as a starch merchant. He died in 1792. 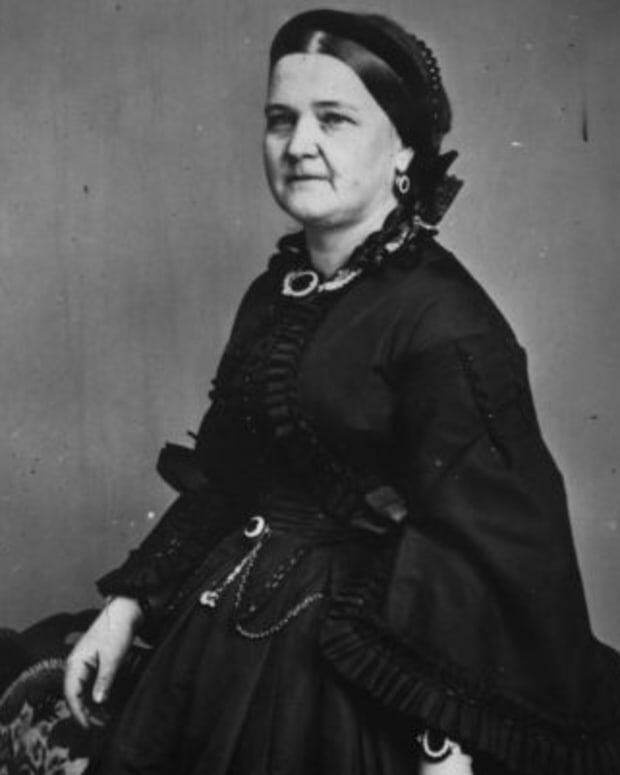 Mary Payne initially supported herself by operating a boarding house. 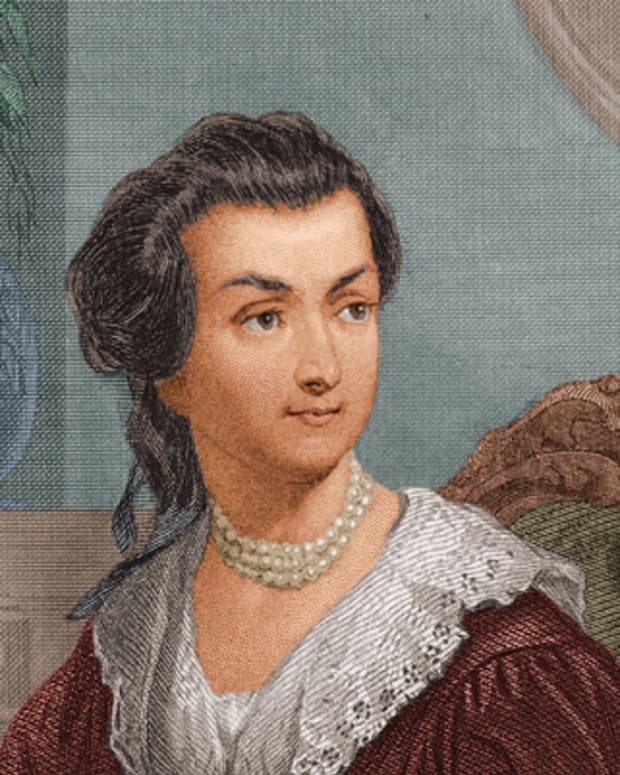 Shortly thereafter, she left Philadelphia to move in with her daughter Lucy, who had married a nephew of George Washington and was living in Virginia. In 1790, Dolley married John Todd, a Quaker lawyer in Philadelphia. 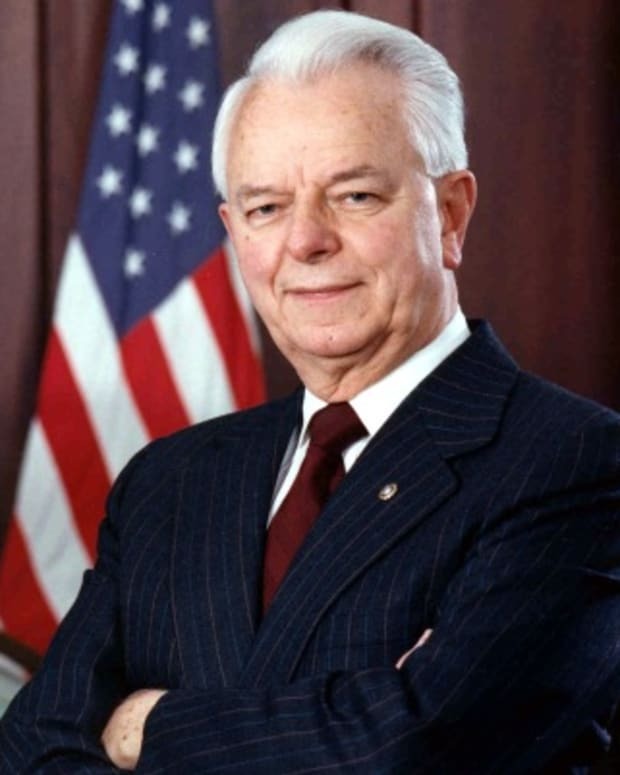 The couple had two sons, John Payne (called Payne) and William Temple. After Dolley’s mother left Philadelphia, her sister Anna Payne moved in with the Todds. In August 1793, a yellow fever epidemic broke out in Philadelphia. More than 4,000 people died over the spring and summer months. By mid-September, thousands had fled the city. Dolley’s husband John and son William died of yellow fever on the same day. 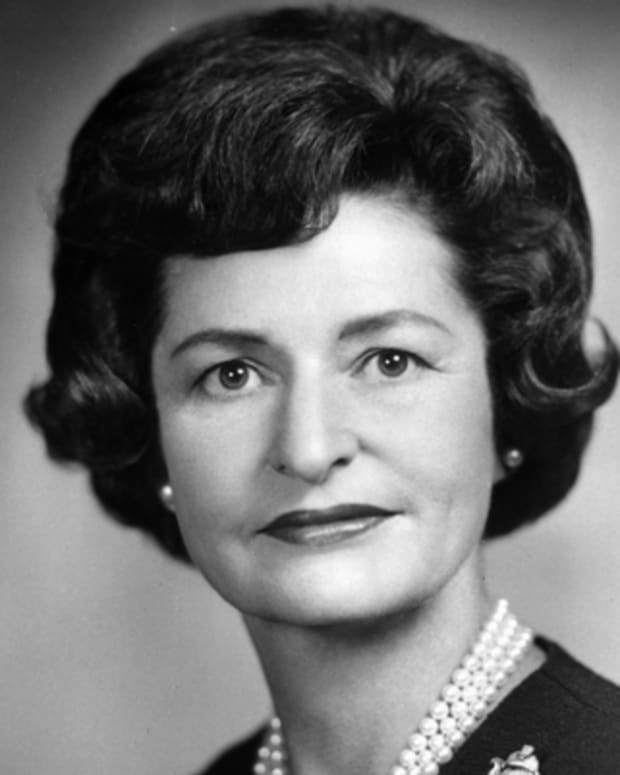 She was a widow at the age of 25, with her young son Payne to support. It was not long before she met the man who would become her second husband. 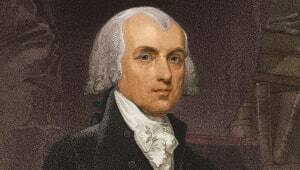 James Madison was a delegate to the Continental Congress, which met in Philadelphia. In 1794, Madison asked his friend Aaron Burr to introduce him to Dolley, who was well known and liked in the city’s social circles. Madison was 43, a lifelong bachelor 17 years older than Dolley. 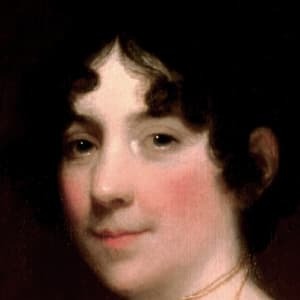 Several months later, Dolley accepted his proposal of marriage. They were married on September 15, 1794, and remained in Philadelphia for the next three years. Since James Madison was not a Quaker, Dolley had to relinquish her religious identity in order to marry him. By 1797, Madison decided to retire from politics after eight years in the House of Representatives. He and his family returned to Montpelier, the Madison family plantation in Virginia. When his political ally Thomas Jefferson was elected as the third president of the United States in 1800, however, he asked Madison to serve as his secretary of state. The Madisons, including Dolley’s son Payne, moved to Washington, along with their domestic slaves from Montpelier. Dolley Madison made her presence felt in Washington. Since Thomas Jefferson was a widower, he frequently called on the smart and vivacious Dolley to serve as his first lady at official functions. Dolley also contributed to the development and decoration of the White House—the first official presidential residence in the new United States. 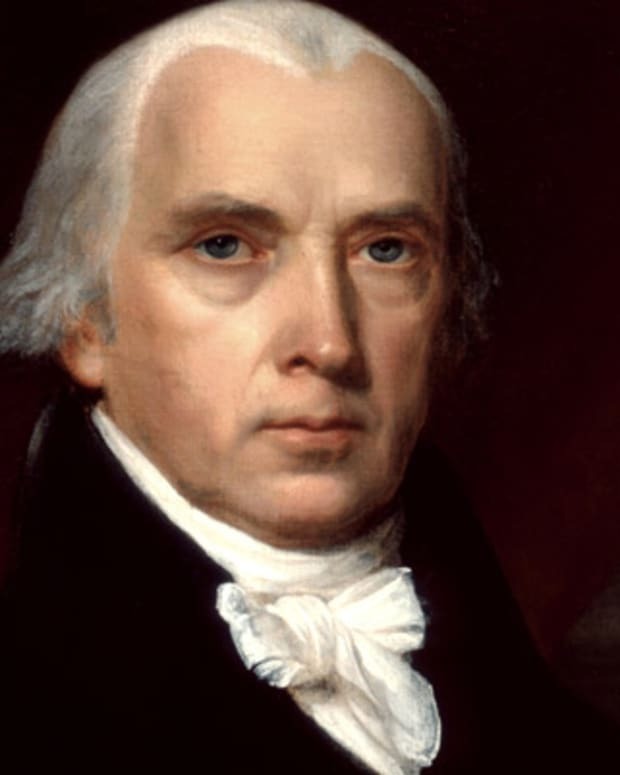 In 1808, the Democratic-Republican caucus nominated James Madison to succeed Jefferson. 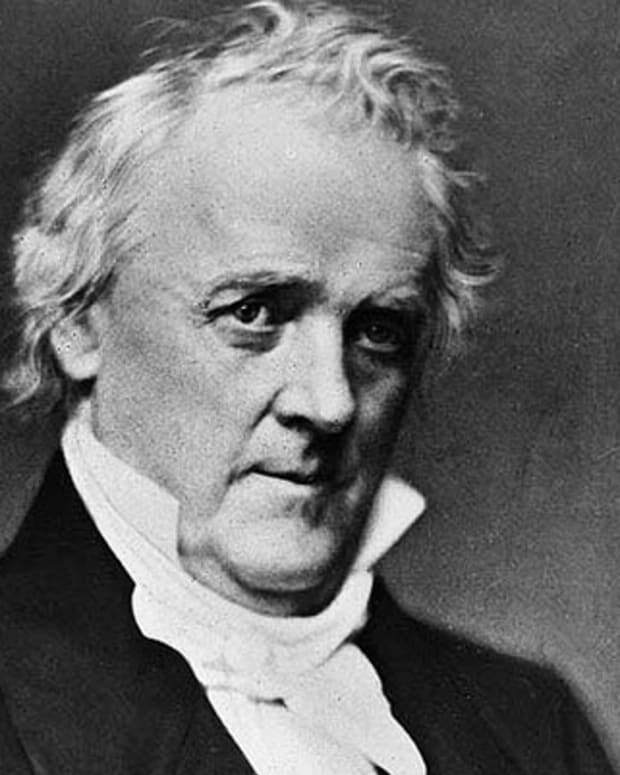 He won two terms in office, serving from 1809 to 1817. Dolley’s weekly gatherings contributed to her husband’s popularity as president and provided a social setting for politicking. A significant episode in the construction of Dolley’s persona occurred during the War of 1812. As the British army neared Washington in 1814, Dolley Madison ordered that White House staff save a portrait of George Washington from the flames. Dolley Madison fled the city, crossing the Potomac into Virginia. A few days later, she returned to the city, where she continued to host parties, maintaining the social vitality of the badly damaged capital. In 1817, James Madison retired from public life, and he and Dolley returned to the Montpelier plantation in Virginia. They remained in Virginia until James Madison’s death on June 28, 1836. Dolley’s financial situation had been weakened by the exploits of her son, Payne Todd. In 1830, Todd went to debtors’ prison in Philadelphia. The Madisons sold land and mortgaged half of the Montpelier plantation to pay his debts. 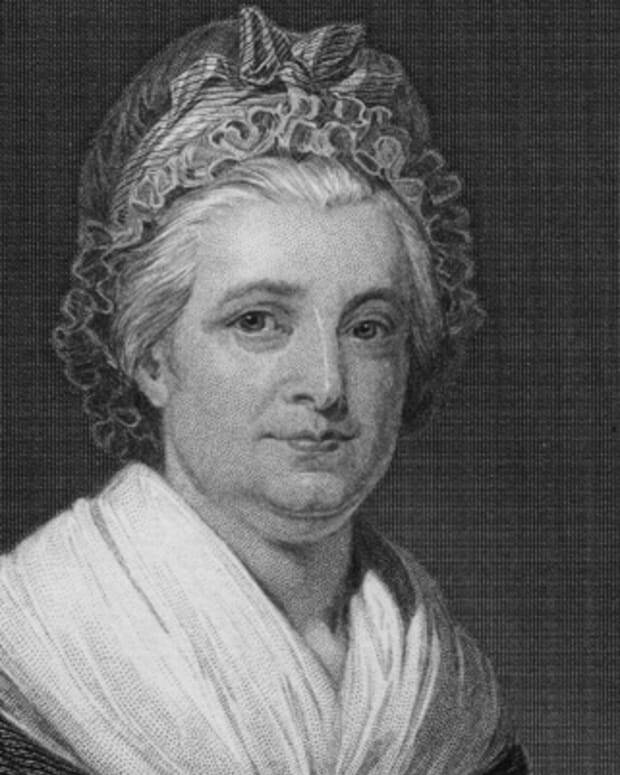 After James Madison’s death, Dolley organized and copied her husband’s papers over the course of a year. Congress authorized $55,000 as payment for editing and publishing seven volumes of the Madison papers. Dolley’s son and her sister Anna stayed with her during this time. In the fall of 1837, a year after her husband’s death, Dolley Madison returned to Washington, moving into a house on Lafayette Square. She left Todd in charge of Montpelier, but it quickly became apparent that his alcoholism rendered him unable to maintain the plantation properly. Dolley first attempted to sell the remainder of James Madison’s papers to help support her son. Unable to find a buyer, she sold Montpelier and its remaining slaves. Dolley Madison died at her home in Washington in 1849. She was 81. Initially buried at the Congressional Cemetery, she was later was re-interred at Montpelier, where she lies next to her husband.